Launch the ClassLink IDP Console. After you login to the IDP Console, click on COPY EXISTING from the top of the navigation menu. This will present a list of pre-configured SAML connections. Copy the HMH template from the library. 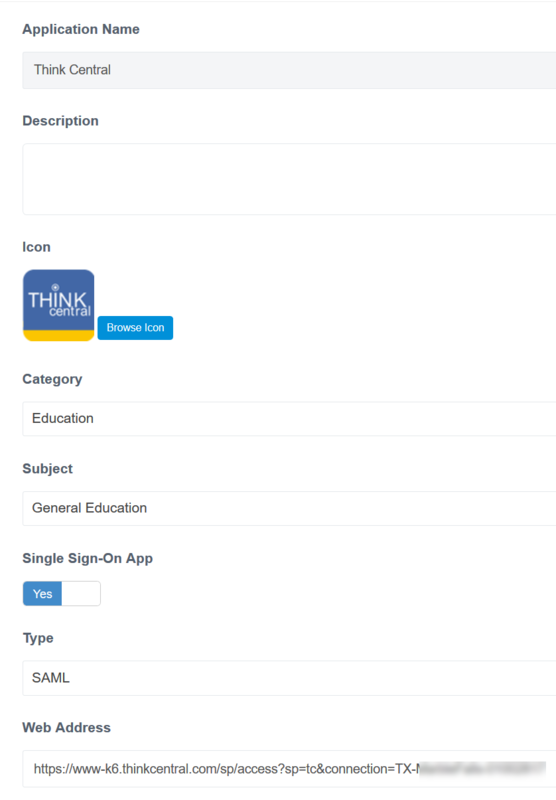 You will now see the HMH SAML connector in your list of applications. Copy the IDP Metadata URL and provide that to your HMH integration engineer. This is a unique URL for your district. HMH will use this URL to establish a trust with ClassLink. Once the trust is established, HMH will provide metadata or a metadata URL. This information needs to be added in the metadata field. To do this, click Edit. Scroll down to the bottom to edit the NameId value. You will need to update the domain name in the custom Name ID value. Active Directory Districts - update the domain if all users use the same email domain. If your district has Roster Server, delete the NameId Custom Value. In "Select Fields to Override" , select NameID Value. Then select OR:userEmail. See below. 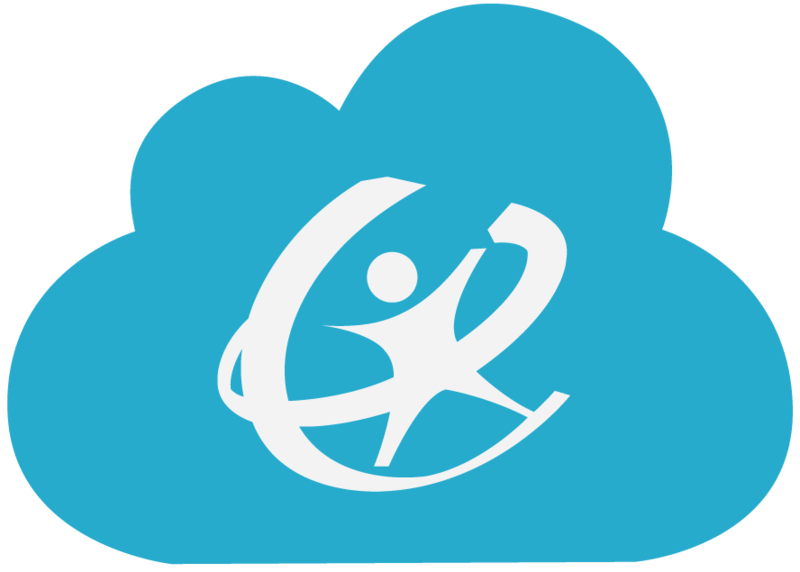 Next, build the SSO SAML apps in the ClassLink Management Console! From the ClassLink Management Console, go to Add & Assign Apps, click new. Input the name of the HMH app and complete the fields as shown below. Remember to turn on Single Sign-On, select SAML as the type, then paste the url provided by HMH for that app. Click Save.